Somewhere, I lost January. Anyone else feel that way? It seems like just yesterday, we came home from Hawaii and now it is February. How exactly do you just “lose” that many days? 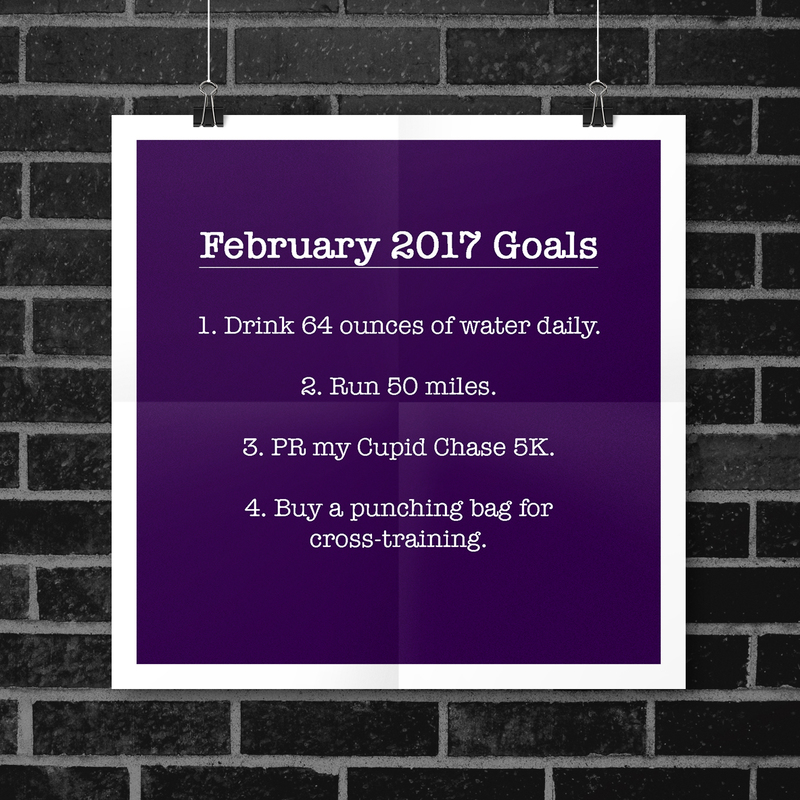 So, how did I do with my January goals? Let’s recap what they were. As you can see, I failed. Miserably. It is okay, though, that is life. What did I do? I hit my water goal. I did yoga once. No CrossFit, since the gym canceled the time slot I was planning to use and I need to figure out how to work one of the other times in. 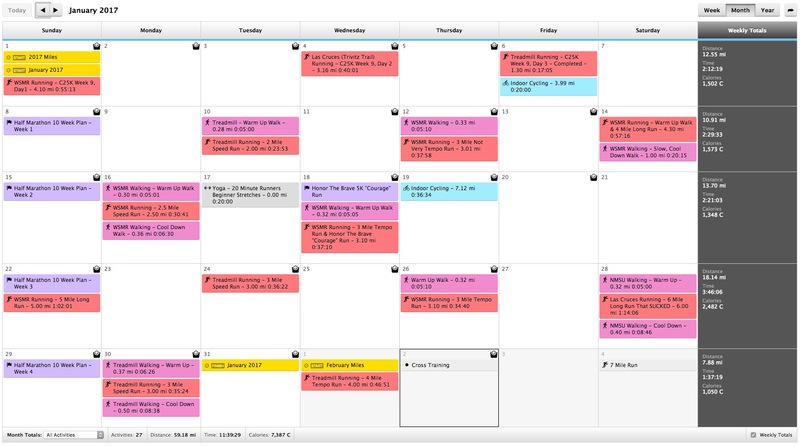 Instead of exercising 4x a week, I did exercise 15 times during the month. Not terrible. I did not stay below 50g of carbs, BUT my monthly average was only 61g daily, so I wasn’t too far off. 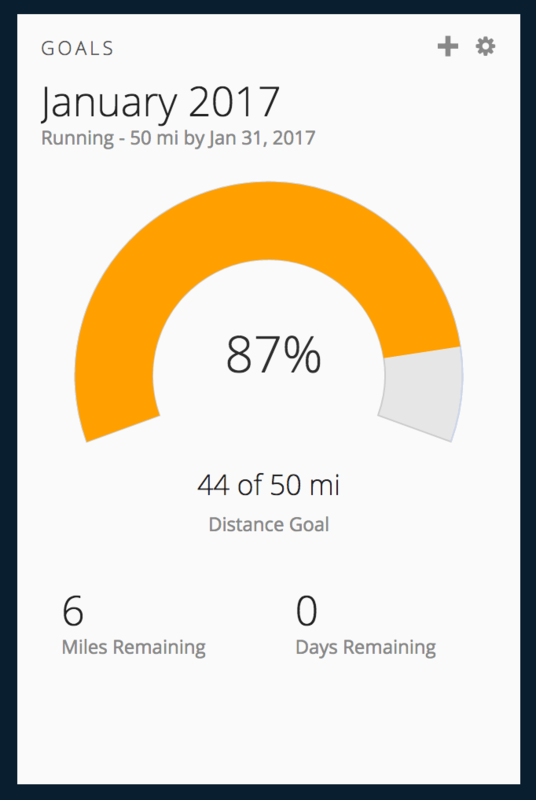 I am currently in week 4 of half marathon training and it is going pretty good. I even shared my plan over here if anyone is interested. You win some, you lose some. On to February. 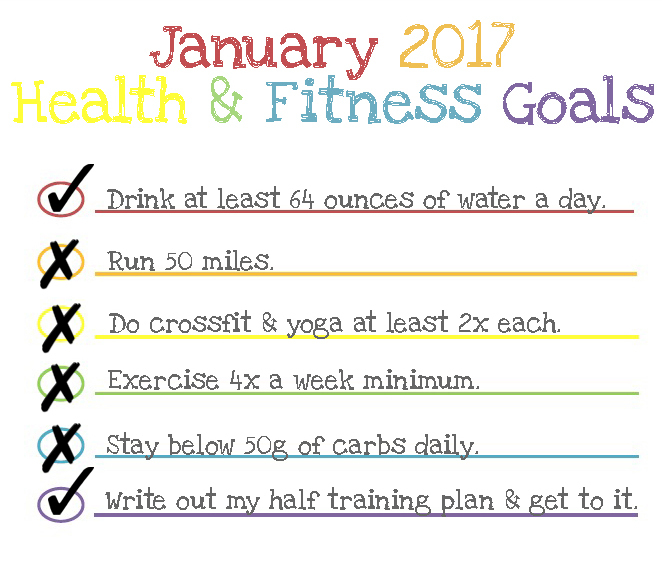 Do you set monthly goals for fitness or life? 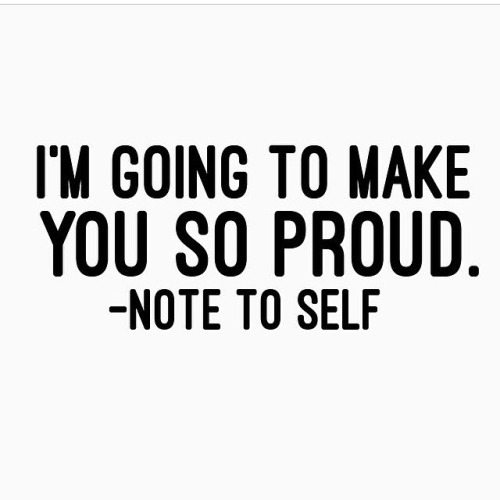 Even if I don’t get to check them all off at the end of the month, I enjoy having something to aim for and work towards.